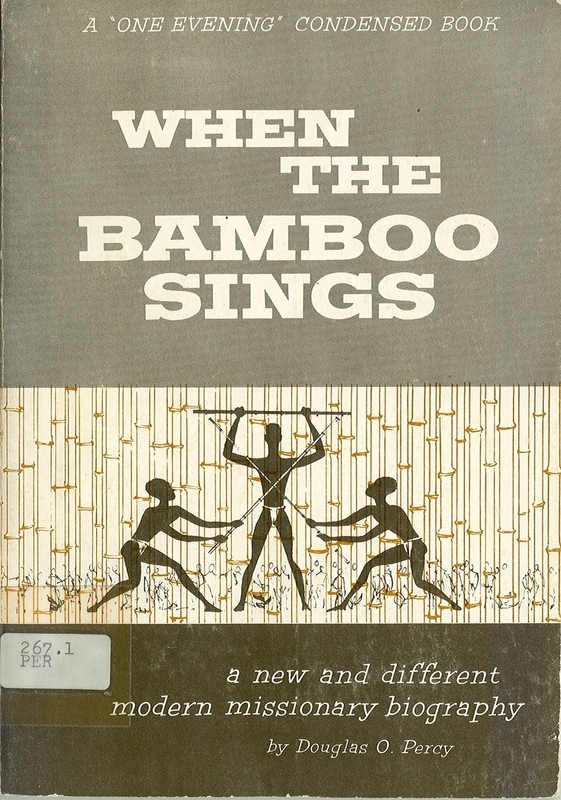 When the Bamboo Sings: a new and different modern missionary biography. A vivid story about native missionary life. former church library book with spine label, DATE DUE SLIP, POCKET and stamp. 63 PAGES.